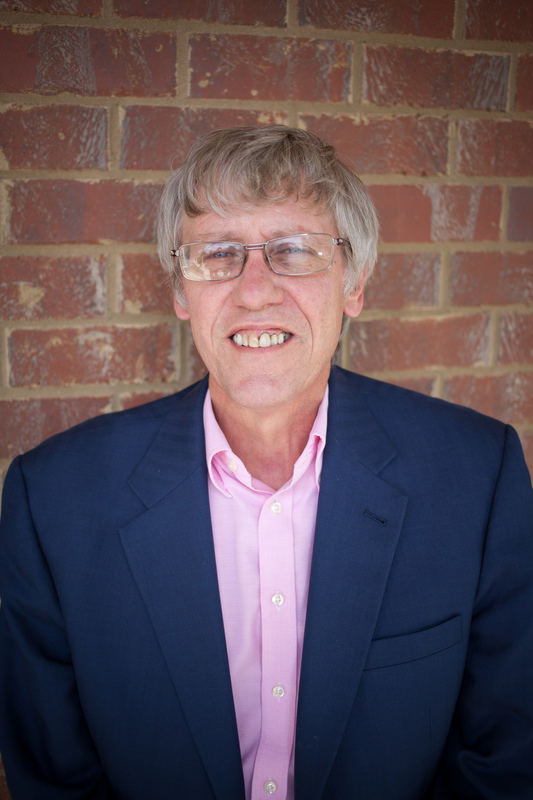 David has served on the Hancock County Board of Education since 1980, and has been chairman of that board since 1999. He was appointed to the Utrust Board of Trustees in 1986 and served as the vice-chairman for several years. In 2005, he became the first at-large representative elected by the membership. He became Chairman of the Board of Trustees in 2007. David is the general sales manager for Edde Chevrolet in Rutledge, TN. He also serves on the Board of Trustees of the TNRMT. 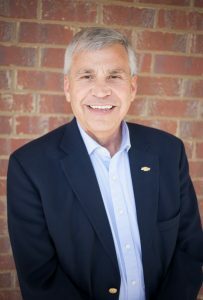 He served as president of TSBA in 1999 and served on the TSBA Board of Directors for ten years. He is the former chief of the Sneedville Volunteer Fire Department, and also served as the Chairman of the Deacons at the First Baptist Church of Sneedville. 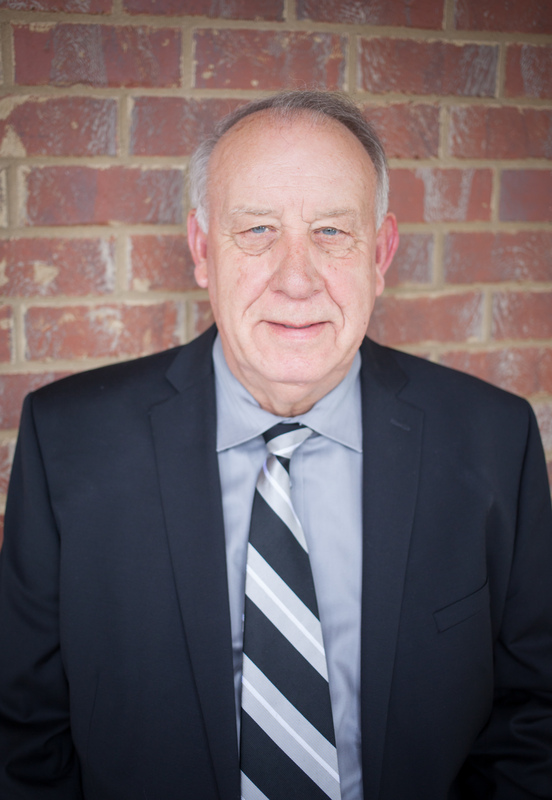 Joey has served on the Benton County Board of Education for 19 years and has served both as vice-chairman and chairman of the board. He was first appointed to the Utrust Board of Trustees in 2006. In 2007, he was elected to a three-year term by the membership of the Trust. He retired as a DCS Technologist at Dupont in New Johnsonville. Joey is very active in his church where he teaches a co-ed Sunday school class and is a deacon. He is on the United Way Board of Directors, Drug Court Advisory Committee, and has been on the Eagle Review Board of the Boy Scouts. 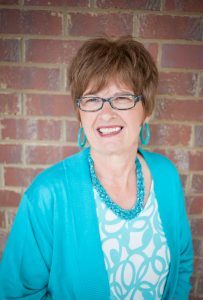 Norma Tate has been a member of the Grainger County School Board since 1998. Tate has also served as a CTSO Advisory Board Member for Rutledge and Grainger High Schools. She was the PTO President for eight years and was the Athletic Booster Club Secretary and Treasurer for Rutledge High School. She has was appointed to the Utrust Board of Trustees in 2010. Tate owns two businesses, including Norma’s Cut and Curl and Superior Catering. 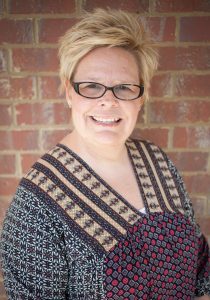 She is also a member of Shiloh Methodist Church where she is active in the women’s ministry. Roger has been a member of the Hamblen County Board of Education since his election in 1985 and was appointed to the Utrust Board of Trustees in 1991. He served as chairman of the Utrust for 13 years. He was elected to a three year term by the membership as an East Tennessee Representative to the Board of Trustees in 2006. Roger owns Davy Crockett Realty in Morristown, TN. 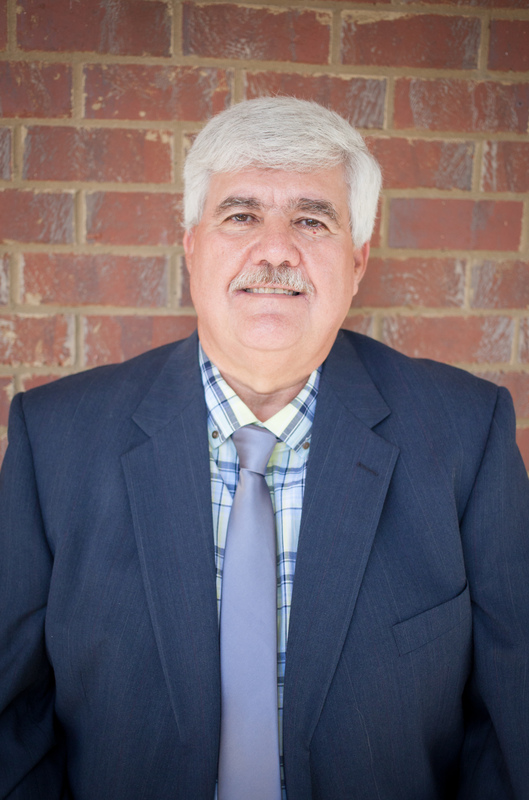 He is a trustee at the Russellville United Methodist Church and past president of the Lakeway Board of Realtors. 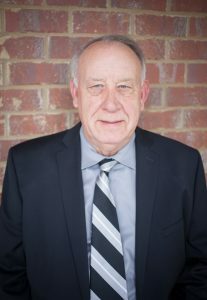 Jasper has been a member of the Crockett County Board of Education since his election in 1990 and currently serves as chairman of the board. He was appointed to the Utrust Board of Trustees in 2005. In 2007, he was elected to a one year term and in 2008, he was elected to a three year term by the membership of the Trust. Jasper is currently the city attorney for Bells and county attorney for Crockett County. He is a trustee, deacon and Sunday school director for Alamo First Baptist Church. Jasper serves as director of ASPELL Manor, Boy Scouts, Carl Perkins Center, and the Crockett County Chamber of Commerce, and as a member of the county ethics committee, County Industrial Board, County Technology Committee, Constitution and Bylaws Committee of the Tennessee Baptist Convention, County Park and Recreation Committee and the Lions Club. Regina has served as a member of the Trousdale County Board of Education since 2006. She was elected to the Utrust Board of Trustees in 2008. She is the activities director for Lebanon Health & Rehab and owns Doodle Bugs, an art studio where she teaches children’s classes. She currently serves as the Upper Cumberland District Director of the Tennessee School Boards Association. She also serves as chairperson for the communications committee for non-certified staff. 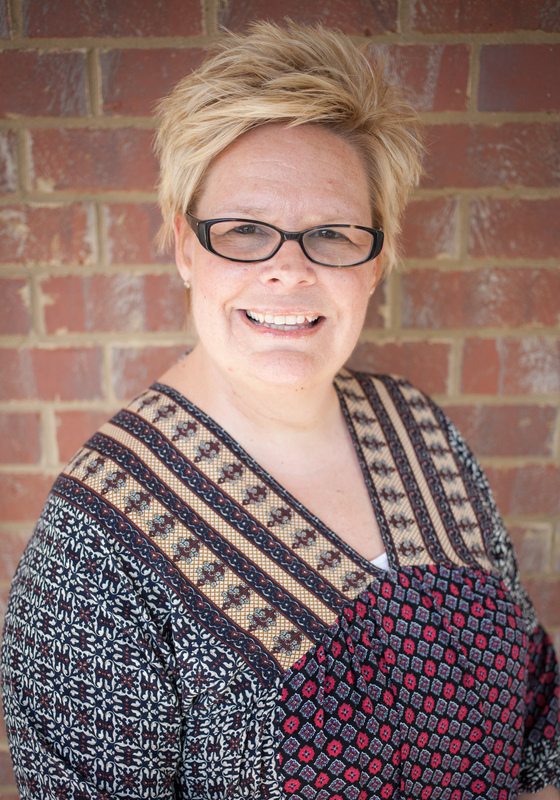 She has served as the PTO President at her son’s school and is a graduate of the inaugural Leadership Trousdale class through the Chamber of Commerce. Dawn is a member and former chairman of the Putnam County Board of Education. She has served on that board since 2012. She was appointed to the Utrust Board of Trustees to fulfil the unexpired term of Don Weathers who chose not to seek re-election to the Wilson County Board. 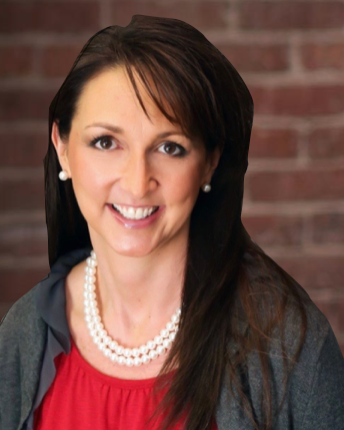 Dawn is an attorney affiliated with Fry, Fry, Knight & Murphy in Cookeville. She is also an adjunct professor of Business Law at Tennessee Technological University. She is the mother of high school age fraternal twins. She was appointed in 2013 to the Tennessee Council on Developmental Disabilities by Governor Bill Haslam to represent the Upper Cumberland Development District and she has been chairman of Kids Putnam since 2012.